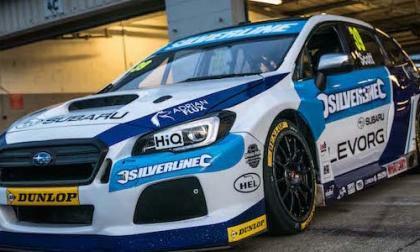 It’s Subaru’s first British Touring Car Championship season and they are in contention for the championship title. How did they do it? 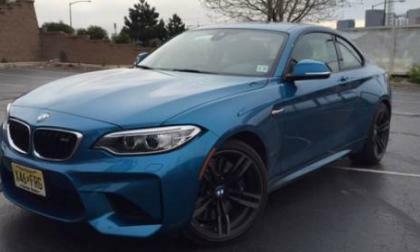 Certain BMW M2 Coupes, M3 Sedans, M4 Coupes and M4 Convertibles are being recalled for not replacing the rear sub-frame bolts. How does Subaru connect a new generation with environmental sustainability? With a Tangerine Orange 2017 Subaru Forester. 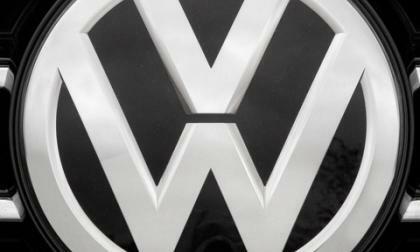 For the second time in the last few months, billionaire Chris Hohn questioned the huge salaries and bonuses that VW execs have received even as Dieselgate has caused shares to tank. 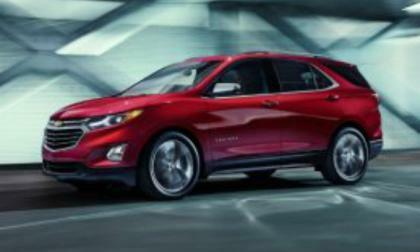 Chevrolet chose the autumnal equinox to unveil the redesigned 2018 Equinox compact SUV. 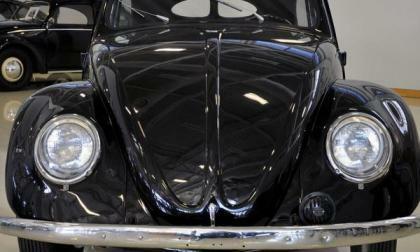 The new version is a tad shorter, 400 pounds lighter and now is available with a diesel engine. Chevrolet intends to sell the new Equinox in 115 markets globally. Today I was reading a public forum on SF Bay Nissan Leaf Owners group on Facebook, in which one Leaf owner fills that Nissan should compensate him for his battery going to 8 bars at 58K miles. Some owners suggest that his dealer should advocate for him. 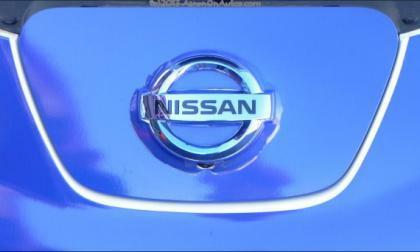 Should Nissan compensate in this case? We all know that Hyundai is a huge company which manufactures many things, from earth movers to cars, but in this country its name became synonymous with cheap. That was the way they broke into the American market. Now they’re movin’ on up. 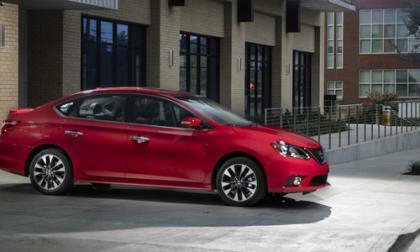 Nissan announced pricing on the 2017 Sentra. 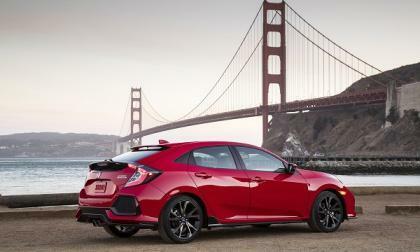 It gets a small price bump and a new sporty SR Turbo model. 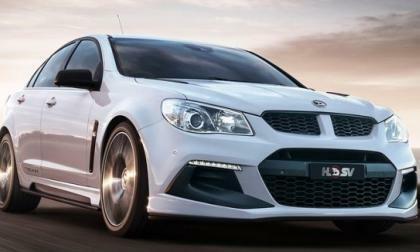 The high performance Holden Commodore will leave the Australian lineup next year, but before it does, the company’s Aussie performance brand HSV will offer up one final, ultra-high performance super sedan with the engine from the C6 Corvette ZR1 and the suspension setup from the Holden VF race cars. 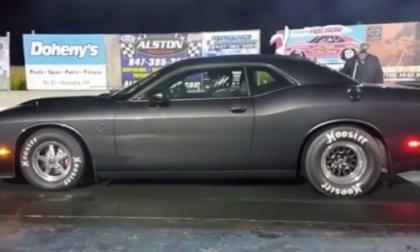 While the vast majority of the Dodge Challenger SRT Hellcats setting records on the drag strip are equipped with the 8-speed automatic transmission, a new manual transmission Challenger owner has raised the bar for those Hellcat racers with a clutch pedal – laying down an awesome 10.25 run at 140 miles per hour. Honda’s first turbocharged Civic Hatchback in the maker’s history comes to North America with a surprisingly low beginning MSRP -- and did I mention, it’s turbocharged! 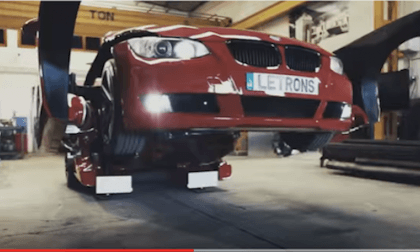 Watch as a Cool BMW 3 Series transform itself into an Autobot. It Will Make You Want One. 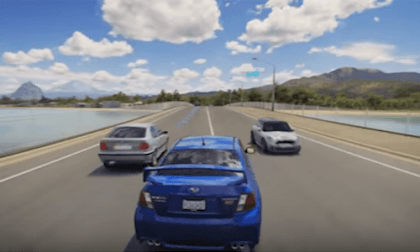 2017 Toyota Corolla – Will New Looks and Standard Safety Keep It Competitive? Toyota adds value to the 2017 Corolla, but competitors are pulling ahead. 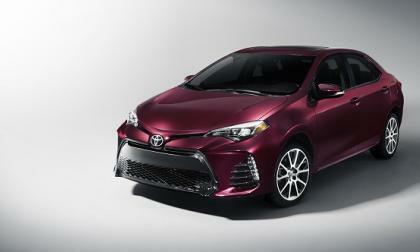 Read more about 2017 Toyota Corolla – Will New Looks and Standard Safety Keep It Competitive? 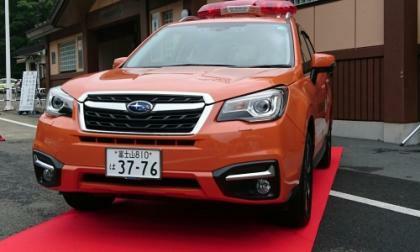 Huge Global Wiper Recall Effects 935,000 Subaru Legacy Models, is Yours on the List? 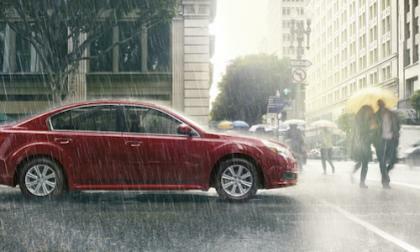 Subaru is recalling 935,000 Legacy sedans globally because of a windshield wiper problem. Is your vehicle on the list? Read more about Huge Global Wiper Recall Effects 935,000 Subaru Legacy Models, is Yours on the List? TCI Management has chided Volkswagen over the salaries and bonuses paid to the automaker's executives, suggesting that execs be paid bonuses in stocks so they can see how the market regards their performance. A Hot New Driver is Announced for Subaru’s WRX STI GRC Supercar, Will Age be a Factor? Subaru adds a new driver to their WRX STI GRC team in LA. He’s a rally legend in Japan. Will age be a factor? 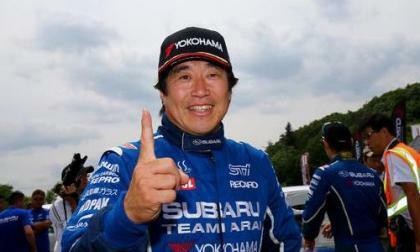 Read more about A Hot New Driver is Announced for Subaru’s WRX STI GRC Supercar, Will Age be a Factor? Here's the inspiration for the Thomas and Mays-designed Volkswagen Concept 1 that became the basis of the current generation of Volkswagen Beetles. 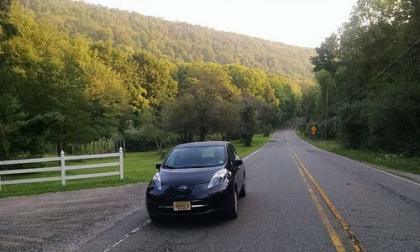 "2012 Leaf - best car I've ever owned. However, now Nissan is a year behind its competitors, and my lease is up. 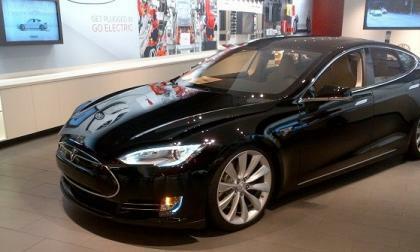 So, today I put a $500 refundable deposit down on a Bolt," writes David Karpman in SF Bay Area Nissan Leaf Owners Group. Which dealers are taking deposits for Bolts? Not enough what? Or should we say, not enough Watt? A new lawsuit against Tesla will find out. 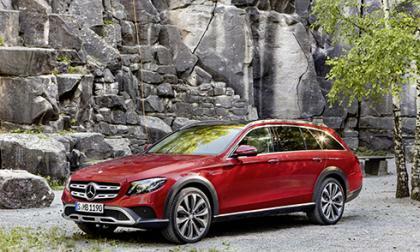 Not everyone wants a luxury SUV or a crossover because they find them to be too big or common. 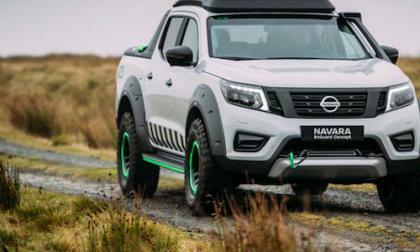 But the idea of a higher ride height and all-wheel drive capability does interest them. Is there a luxury vehicle for them? 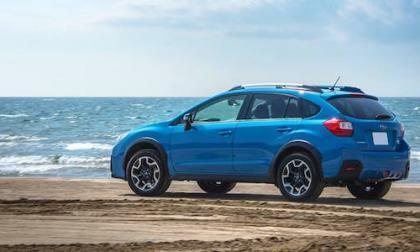 One big change is coming for the 2017 Subaru Crosstrek. One model gets the axe. For 2017, Acura’s only manufactured in Japan offering comes to market as a carryover from 2016, and that’s a good thing! 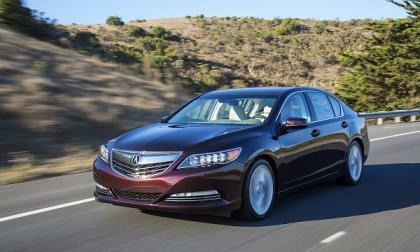 RLX carries forward Acura's mantra of financially attainable superior comfort, style, and safety. 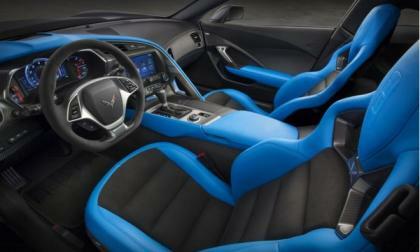 When General Motors announced that they would only build 1,000 examples of the beautiful 2017 Chevrolet Corvette Grand Sport Collector’s Edition, it was clear that they would be hard to get, but according to a new report, only 850 of those will be sold in the United States – making them even harder to acquire. 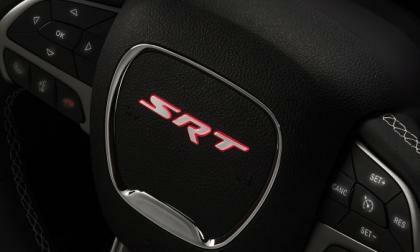 When the news dropped that the 2017 Dodge Charger SRT Hellcat and the 2017 Dodge Challenger SRT Hellcat would have a new steering wheel center with an SRT badge with red backlighting, many owners of 2015 and 2016 Hellcat cars wanted to know if they could swap to the glowing badge - and the answer is “yes”. Subaru Quietly Drops a Key Feature on the New 2017 Impreza After 23 Years What’s Behind their Decision? 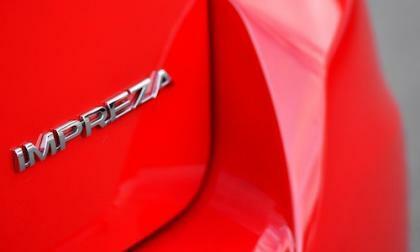 Subaru is quietly dropping a key feature on the new 2017 Impreza after 23 years. What’s behind their decision? Read more about Subaru Quietly Drops a Key Feature on the New 2017 Impreza After 23 Years What’s Behind their Decision? 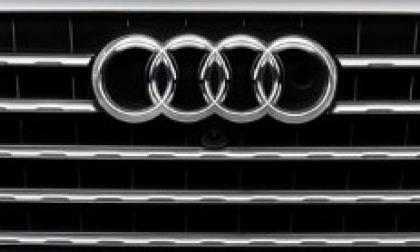 The Teflon (R) armor that has surrounded Rupert Stadler, Audi chief exec, looks like it is wearing very thin as he could soon find himself joining other top VW execs, caught up in the Dieselgate scandal. 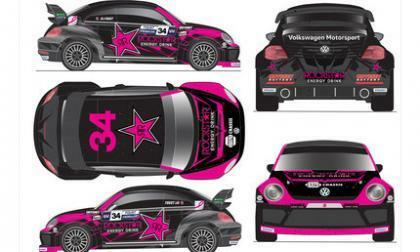 The Andretti Autosport GRC team will campaign a specially dressed pair of VW Beetles in the GRC season finale in L.A. The #PinkBeetles support improving cancer awareness. 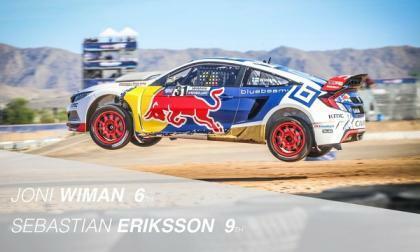 This is “The Challenge of RallyCross.” How crazy is that?